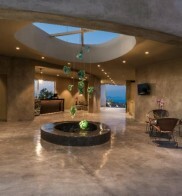 On The Rocks Spa Room has an Indoor Jacuzzi, Jet Shower, Spa and massage treatments. 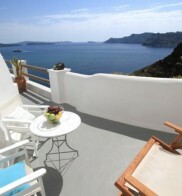 The hotel offers all-day room service with a variety of foods available for meals on the suite’s veranda. 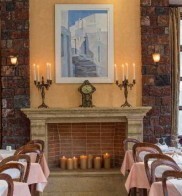 Lunch and dinner are available à la carte. 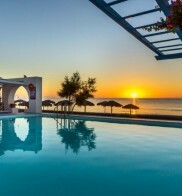 You are kindly reminded that according to our hotel policy, children under 13 years old are not accepted to our hotel for safety reasons. 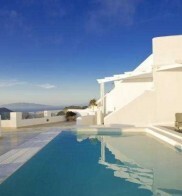 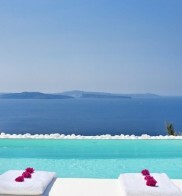 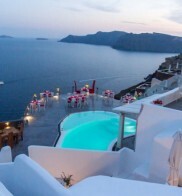 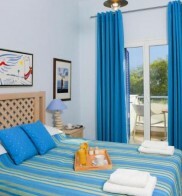 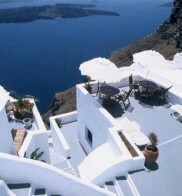 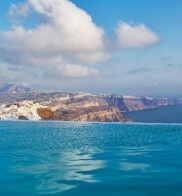 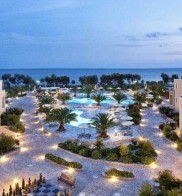 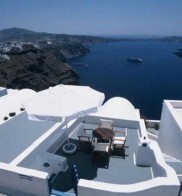 The Alta Mare by Andronis is 11km from Fira town and 18km from the airport and the port away. 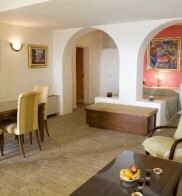 The hotel offers a rich breakfast in buffet style. 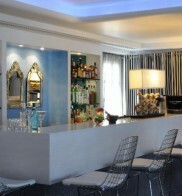 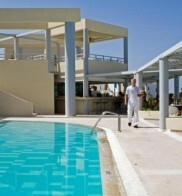 Lunch and dinner are available à la carte and the hotel’s restaurant, which serves gourmet dishes and local delicacies. 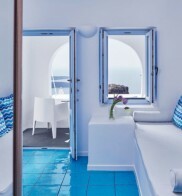 There is a regular transportation by public bus to Fira and from there to the rest of the island, bus stops within walking distance. 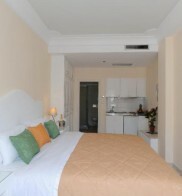 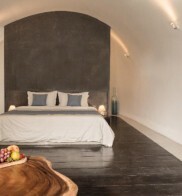 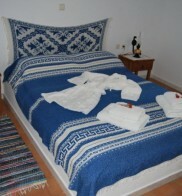 The rooms are comfortable and big, fully equipped with traditional architecture. 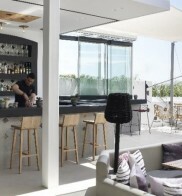 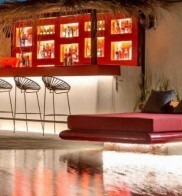 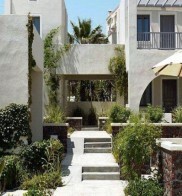 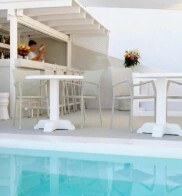 Guests can enjoy the swimming pool as well as the restaurant with a Greek creative cuisine. 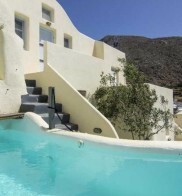 The property is adults only and offers an outdoor pool. 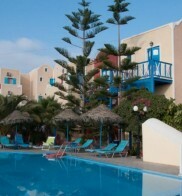 Free Wi-Fi is free throughout. 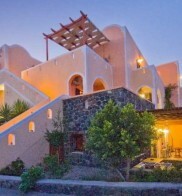 Armeni beach is a 10-minute walk from Caldera Villas. 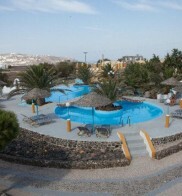 The bus station, bank, restaurants and shops are a 2-minute walk.